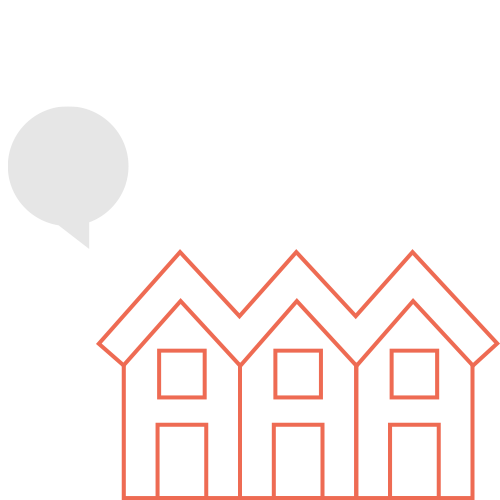 Want to connect with your neighbors? 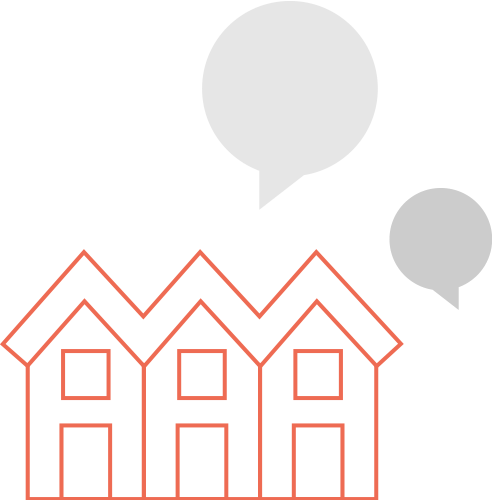 Our forum is a place to share hyper-local news, discuss community issues and provide input for Round Hill initiatives. 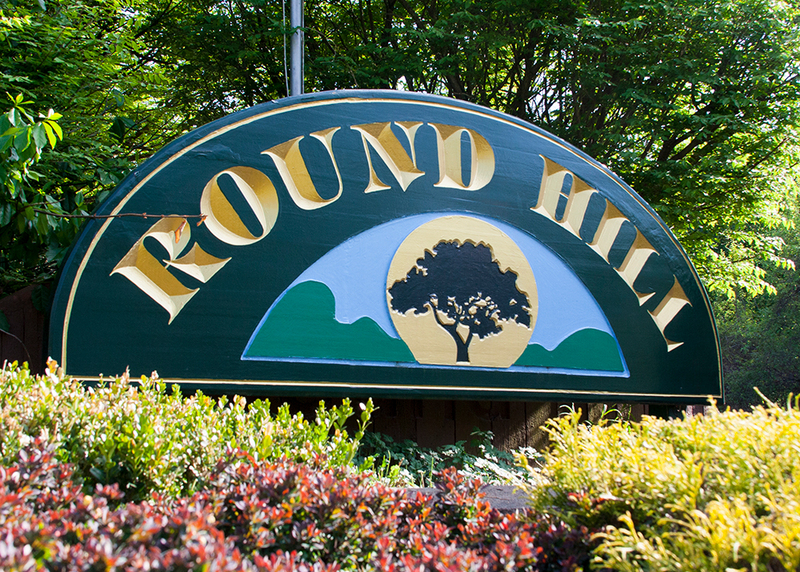 Round Hill is centrally located and it is great for commuters with close proximity to Interstate 84, Route 9, Interstate 87, Taconic State Parkway, and Metro North Railroad. For our children, we are located in the Wappingers Central School District which includes Fishkill Elementary, Van Wyck Junior High School, and John Jay Senior High School.